For example, the RSS feed for Rocks Digital is http://RocksDigital.com/feed. For most WordPress websites you simply add the word feed to access their RSS at the end of the website URL. Categories and authors of content also have their own RSS feed created automatically within a WordPress website. 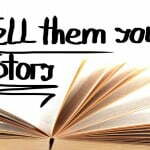 Identify the RSS feed URL for the site, your author profile or the category you want to feed. Go to the tool you would like to use to feed to your social media via RSS (Hootsuite, Twitterfeed, and dlvr.it are a few that support RSS. They have free and paid options available). Based on which tool you elect to use, set up your RSS feed following their instructions. Authorize access to your social media accounts via the tool you have selected to use. Voila! When a blog is published, it automatically updates your RSS feed. 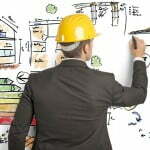 Your RSS feed is connected to your social profiles and will post new content real time. As a co-founder and contributor of Rocks Digital, I want to support the site in multiple ways, so I have set up RSS feeds for the main URL, category URL and my author URL to feed to Twitter. Now I realize you are thinking, “But that is all the same content,” and you are right. However, if you have a paid account on dlvr.it, you can specify the posting schedule (i.e. days/time) so I have each RSS feed set to post on different days/times, so I can drive more traffic to the site. I am also feeding to LinkedIn, Google+ Page and my less active Facebook Pages. I am also really digging how dlvr.it will post to my Tumblr via RSS and drive traffic to my website. Using RSS feeds is just one example of how to post content to your social media channels. Don’t set up the RSS and use it as a replacement for something else you are doing on social media. Use this method to enhance your online presence. Subscribe to our RSS feeds / setup up to feed your social media channels. 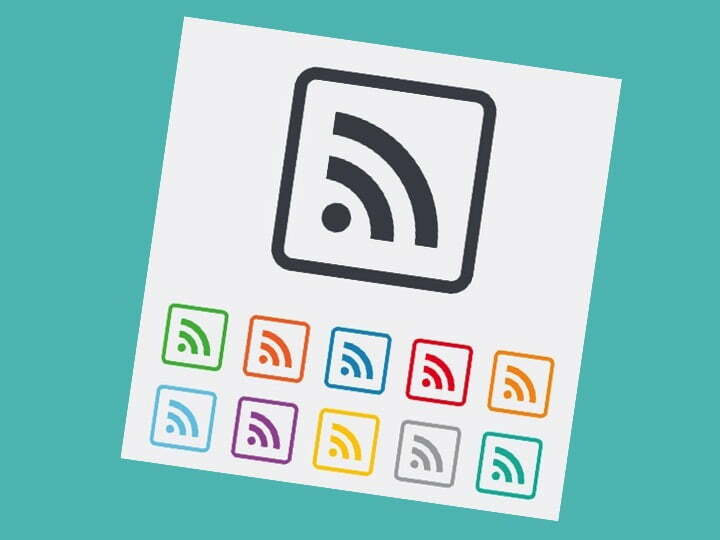 Are you using RSS feeds as part of your social media strategy? Comment below and let me know how it is working for you.